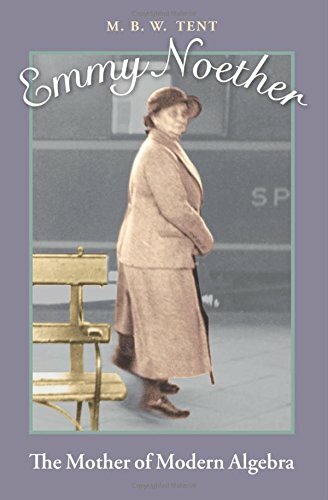 For Women’s History Month, we’ll be featuring biographies of women in history who may have beenforgotten, neglected, or misunderstood by traditional history books. In this edition: three women who contributed to the world’s mathematical understanding. 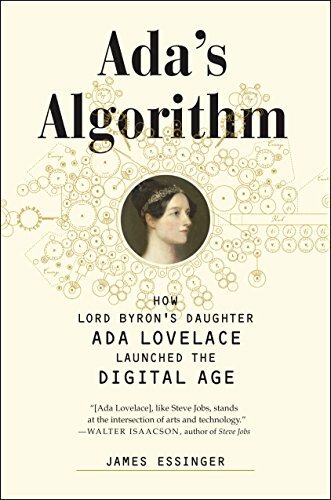 Sorry, Steve Jobs, but Lord Byron’s daughter Ada Lovelace may just be the pioneering genius behind modern day computer science. Lady Byron steered her daughter toward science and mathematics, which inspired her to work wit Charles Babbage, a mathematics professor whose Difference Engine is often considered the first proto-computer. Albert Einstein called Noether the most important woman in the history of mathematics, and even if you’ve never heard her name before, you’re familiar with her work if you’ve ever studied abstract algebra or theoretical physics. 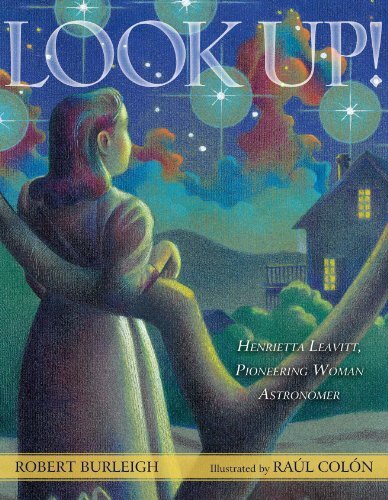 Leavitt’s work at the Harvard Observatory in the early 1900s was supposed to be methodical and uncreative, but Leavitt was too intelligent to record without analyzing. Using blinking stars to determine brightness and distance from the Earth, Leavitt helped astronomers understand that the universe was much larger than anyone had previously suspected. This information was originally published in the winter 2015 issue of home/school/life, but Women’s History Month seemed like the perfect time to bring it to the blog. You can read the full article—with lots of other cool women included—in that issue. Lots of Transcendentalists, why does no one talk about how terrible Bronson Alcott is, Suzanne finally reads some Faulker, and more Library Chicken. If women get short shrift in history textbooks, black women get doubly short-changed—and that’s a shame, because cool women like these deserve wider recognition. Now’s the perfect time to get to know them better. Women's History Month: Girl reporter Nellie Bly changed the face of journalism and made major strides for women's rights. You may think you already know everything about Harriet Tubman, but her life is a lot more interesting — and more complicated — than you might expect. Discover some of history’s forgotten, neglected, and misunderstood heroines this March for Women’s History Month. In this edition: Three women who made the literary world a more interesting place. For Women’s History Month, we’ll be featuring biographies of women in history who may have been forgotten, neglected, or misunderstood by traditional history books. In this edition: three women whose big ideas changed the world. For Women's History Month, we'll be featuring biographies of women in history who may have been forgotten, neglected, or misunderstood by traditional history books. In this edition: Three women from three different wars who risked their lives to fight for their beliefs.